2 Stage Vs 3 Stage Snow Blowers - Which Is Better? 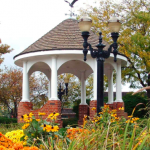 With the first snowflakes starting to fall, it is about time to dust off the old’ snow blower and get it ready to go for another winter season. However, for those who have just moved to winter, or are looking for a new rig to run this winter, there has risen a great debate. Is three stage the new two-stage, and which one is better? 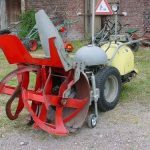 In this article, we are going to look at both types of snow blowers, examine the differences between the two and then provide you with some insight into where to lean for your next purchase. The two-stage snow blower has been the Canadian staple for more than a few years and is the industry standard for residential snow clearing. It is called a two-stage snow blower as there are two stages to its snow clearing. Stage one revolves around the gathering and breaking down of snow and ice within the auger. While phase two is the snow being led to the impeller and thrown out of the machine through the discharge chute. 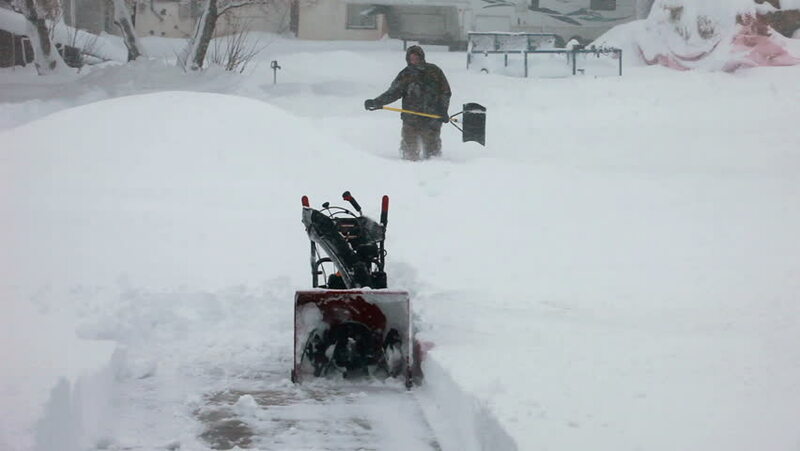 Two-stage snow blowers are known to be able to be controlled with one hand, and with most models include hand warmers and a self-propelling feature which makes snow blowing even 24-inch deep snow a breeze. One thing to note is that most two stage snow blowers also allow you to rotate the chute while the machine is moving, which ensures users do not have to stop for chute adjustments. 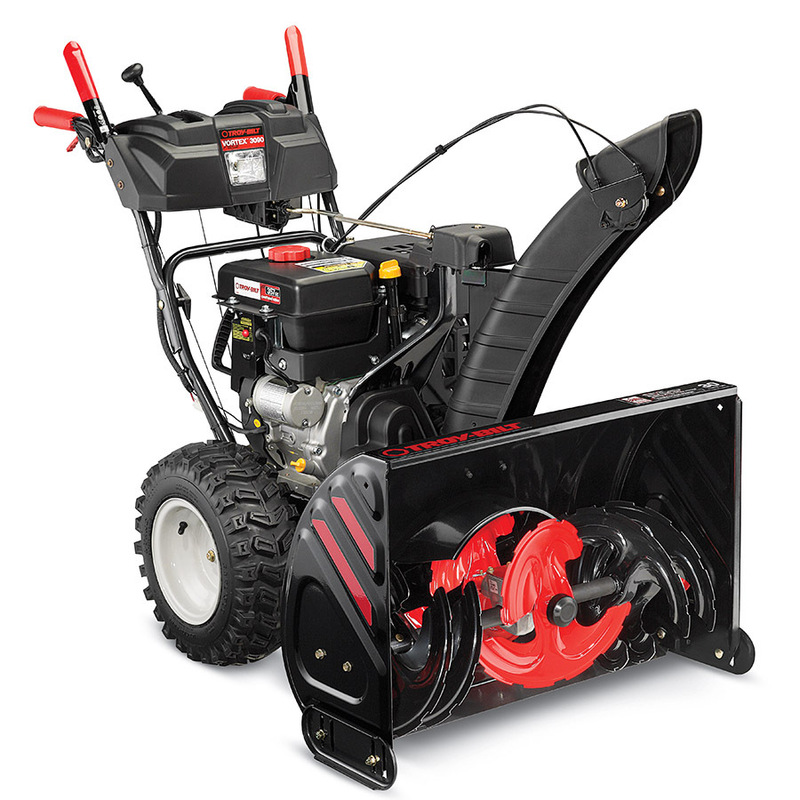 Overall, a two-stage snow blower will allow owners to clear deep snow without concern and is an excellent option for those who are looking for a reliable, easy to maintain and simple to use residential snow blower. Although considered a new revolution in the snow blowing niche, the three-stage snow blower got its start over 40 years ago. 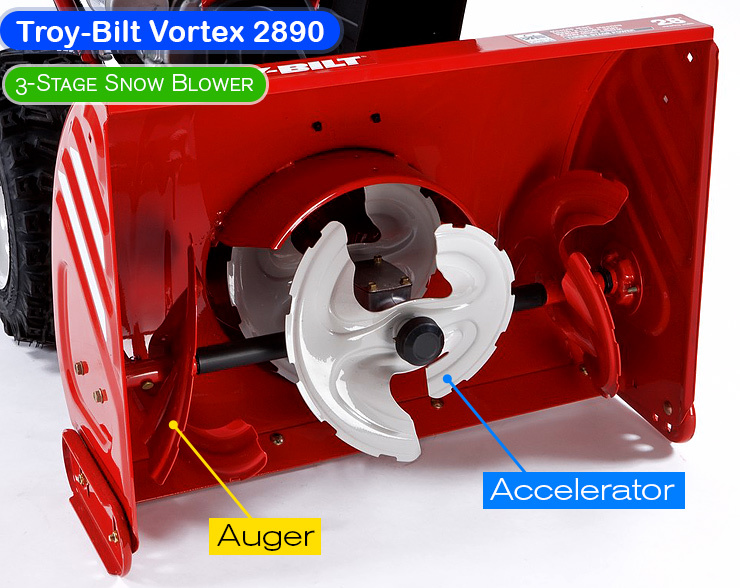 The three-stage snow blower has the same stages as the two-stage snow blower, but the addition of a third stage, the accelerator. The Accelerator allows snow to be driven through the impeller quickly and allows for three stage snow blowers to eat up snow and finish a job in a fraction of the time. 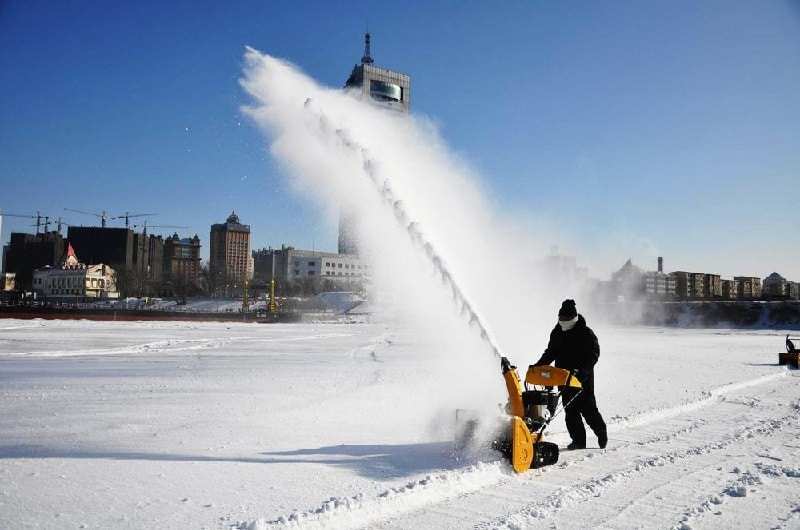 Although they have many of the same features as their two-stage brethren, the three-stage blower has more power, speed and a focus on heavy snow removal. One thing to note for these machines, as they are large and powerful, maintenance is best left to a professional. Yes, for those who are backyard wrench monkeys they can still maintain these beasts, but for the rest of the population, a three-stage snow blower means a lot of trips to the shop to ensure it is working well and can be stored at the end of the season. These blowers are the perfect tool for those who are living in extremely high snow areas, or are looking to get back inside before the commercial break, yes they are seemingly that fast! 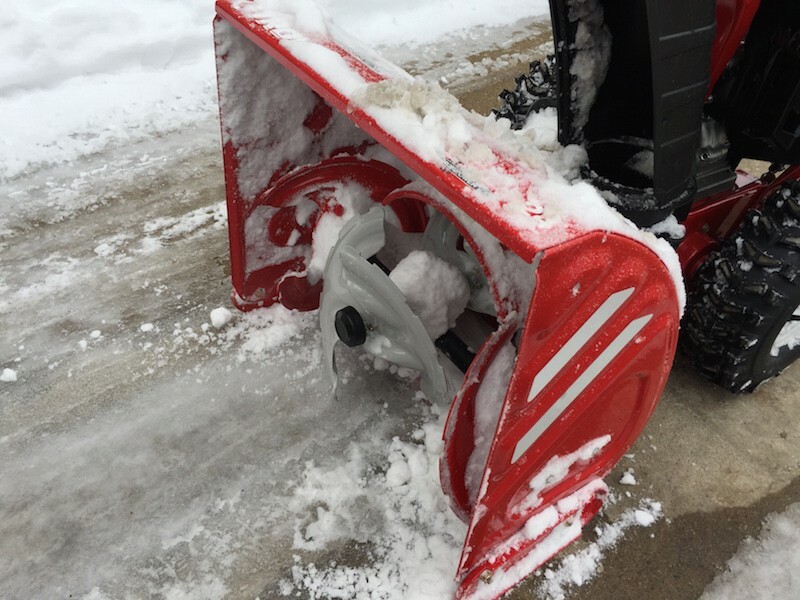 Surprisingly to some, the most significant difference between a three stage and a two-stage snow blower is that the three-stage snow blower has an accelerator, while the two-stage does not. An accelerator allows for the three-stage blower to gather snow roughly 50% faster than two-stage models, and due to this, the snow blower does not generally slow down when packing in the snow, even when dealing with more significant snow drifts. Thus, when it comes to only the snow blowing side of the purchase, the three stage is indeed the superior machine option for those who are looking for the best machine period. However, this amazing machine does come with a big caveat, and that is maintenance. A three-stage machine is a work of art, and due to the pure power that comes out of its engine, a professional is necessary to maintain this hulk of a snow blower. This means, although your snow blower might be able to deal with your massive snowdrifts, it will cost you quite a bit in time and money to be properly maintained and stored for the winter when compared to a two-stage machine. 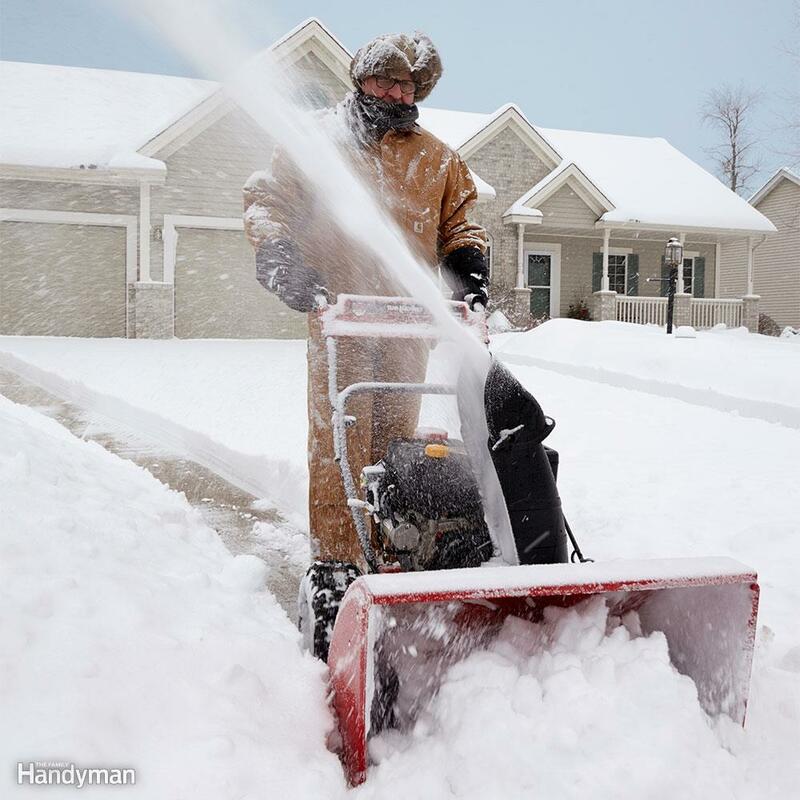 So, what snow blower should you get? Simply put, if you are someone who wants the best and the most powerful machine on the market, and money and time is no object, a three-stage snow blower is worth it. However, if you are like the majority of the population and want a machine that will do the job, is easy to maintain, and will get you back in your house at a reasonable hour after a significant snowfall, a two-stage will do an excellent job. Three stage snow blowers are a fantastic machine, but due to their high maintenance costs, and relatively small advantage over two-stage snow blowers, for the average Canadian, two-stage snow blowers are still the way to go.